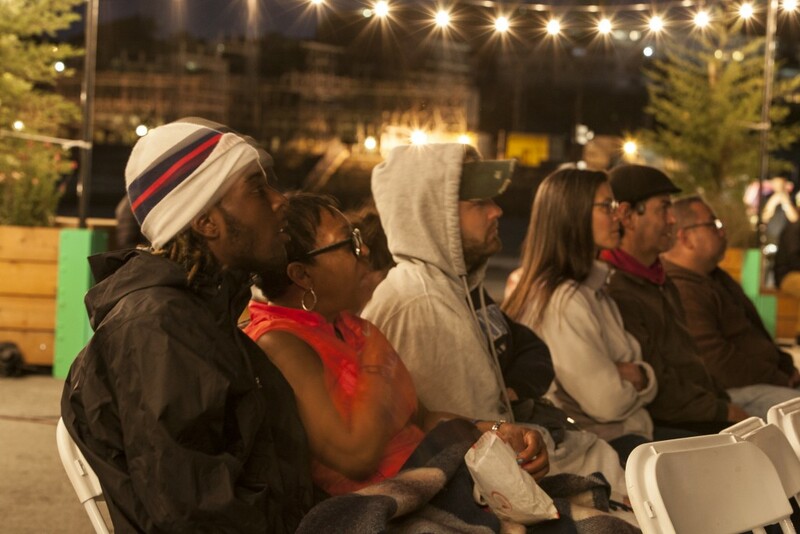 Join us under the stars with a free screening of, A Wrinkle In Time. Based on the timeless classic and filled with spectacle, warmth and heart, this celebrated film follows an ordinary girl’s epic adventure and brave journey to save her family, with the ultimate triumph of love. Featuring an all-star cast including Oprah Winfrey, Reese Witherspoon, Mindy Kaling and Chris Pine. Fun for the whole family! Seating will be provided, but feel free to bring your own chair and blankets. Doors open at 7:30pm and movie starts at sunset.